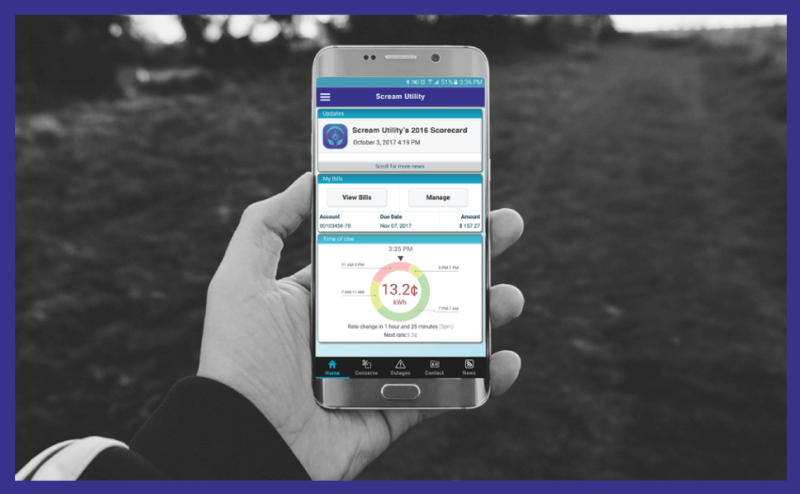 Take control of your Building Energy Management with mobile tech through our Software as a Service (SaaS) service. We deliver real-time comparisons for Electricity, Natural Gas, and Water, while monitoring outputs including Greenhouse Gases (GHGs). Save Money, Reduce Costs, Streamline processes to address Energy Tracking, Environmental Requirements and Goals, Track and meet sustainability targets as a team. Manage and monitor key building energy information through mobility to reduce operational overhead, improve reporting and monitor changes. We monitor critical Key Performance Indicators (KPIs) and present the results right to YOUR custom-designed dashboard delivered in the palm of your hand. Our data platform integrates information from any source (live metering, databases, spreadsheets, websites, energy bills or even paper) and automatically tracks utility, environmental and business variables so you can reduce your energy and GHG footprint. Screaming Power is a business process improvement company that delivers improved data analysis, processes and presentment tools that optimize your business. We do this through sophisticated information collection and analytical processes, including machine learning. 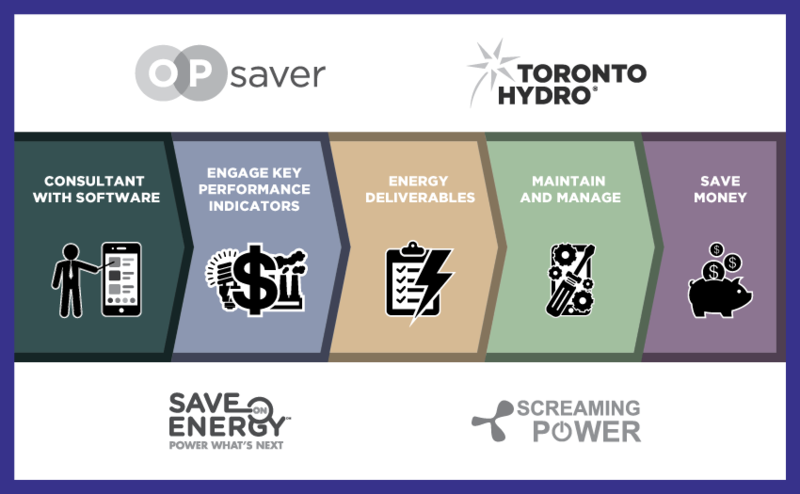 We deliver real-time results to help you make better decisions to meet your changing needs, including self generation. Adapt your dashboards to report your unique key business metrics, share project / operations information and automate reports with a click of a button. Brand your App to match your corporate identity, marketing or information-sharing requirements. Use our flexible tools specific to report on energy data independent of the frequency you get it in (Hourly, daily, monthly, or yearly). 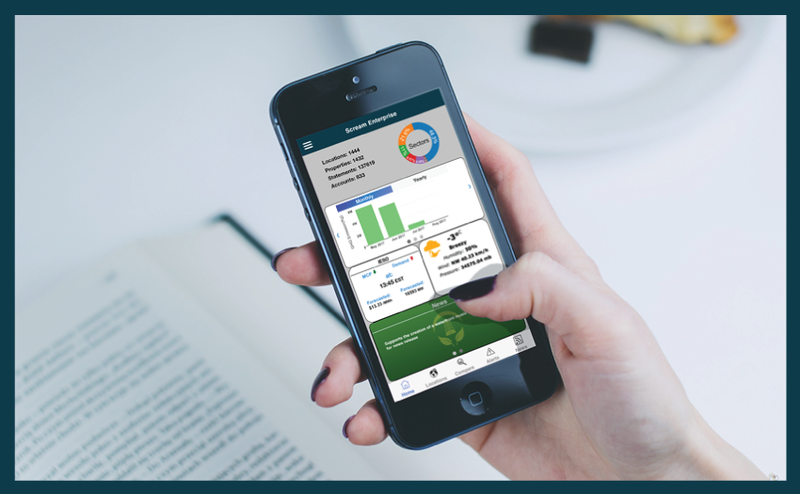 Visualize information through dashboards, maps, graphs, news and notifications / alerts sent right to your users’ devices (iOS and Android). 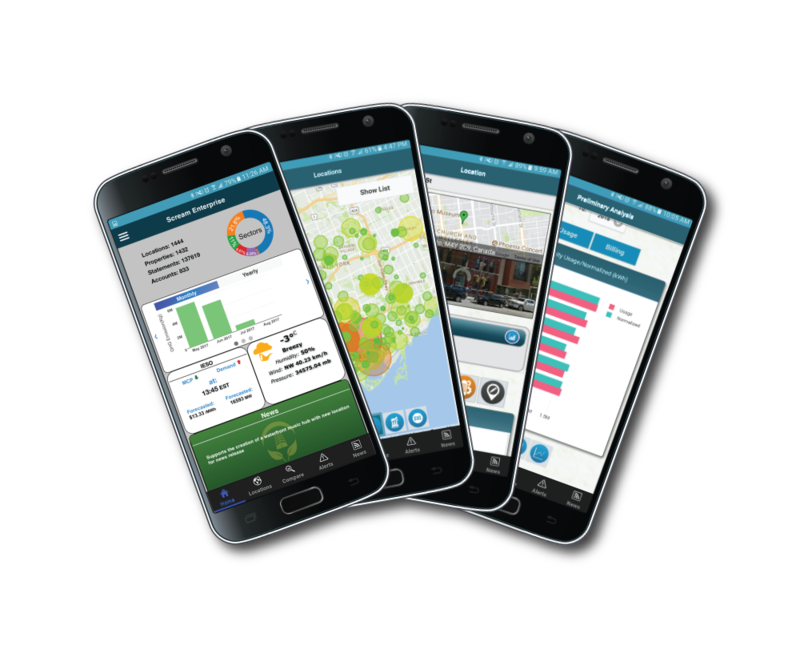 Presents real-time data and historical analysis to deliver live building performance monitoring and comparisons in the palm of your hand. Engage and inform the C-suite, consultants, suppliers and operations personnel. Our web-based administration interface provides easy-to-use tools that effectively control access, user groups, notifications, data integration, alerts and more. Screaming Power integrates complicated and hard to access information from any source inside your organization. We apply mobility, cloud, data integration and machine-learning technology to help better utilize energy information, automate processes and share the results within / outside your company. Share, report, compete and inform, while achieving your building and energy footprint goals. We integrate Government information, standard energy portfolio platforms (e.g., Portfolio Manager) and pricing information to enhance your data and information experience. There is a one-time set up cost and monthly service fee to keep you moving towards your goals. Understand your building energy information better. Have information at your fingertips to manage your progress to a “greener” society. Scream Enterprise delivers a mobile solution that improves how organizations manage and monitor building efficiency. Reduce costs through process improvement and improve the effectiveness on your Continuous Energy Improvement programs through comprehensive analysis and real-time reporting / visualization features. Draft a data collection, analysis and presentment plan. Create a data collection scheme from all possible sources. Integrate, validate, normalize and present information in your branded App and watch it evolve in the palm of your hand. Demonstrate how data is stored and made sharable. Decide on the types of dashboards expected and different user roles required by the organization. Automate energy data collection and reporting processes. Soft Internal Launch of your Application for employee testing and reviewing. Adjust and adapt to any new data, concerns, issues or bugs. Continuous improvement is integrated into the App and demonstrated to stakeholders. Launch of your application on both Android and iOS devices via the Google Play Store & Apple App Store or have it accessible through your own network. Access your own powerful web-based administration interface to control public / private information and what each user group can do and see.